BIG MOVIE FREAK: WTF??? Street Fighter: The Movie Part II! 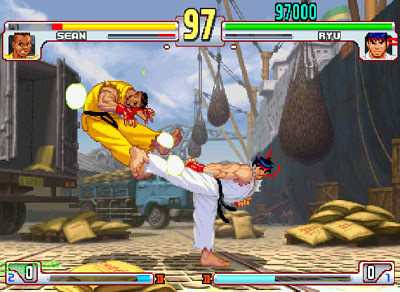 Want to know how I feel about the Street Fighter sequel? Well, FEEL THIS! Directed by the guy who brought you Romeo Must Die and Doom. You just know that disaster's inevitable. Go to EmpireOnline.com to see the full article.